There are many things you can do to lose weight while staying healthy; a low carb diet is one of them. 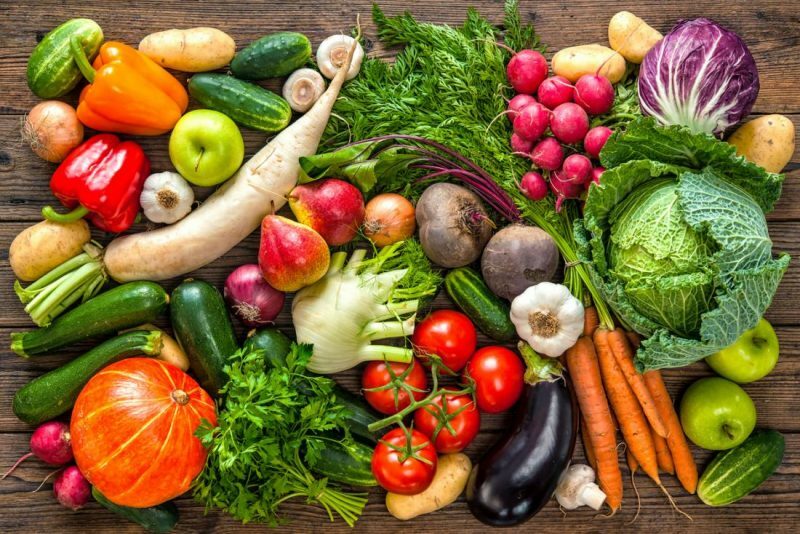 A study published in the 2015 Journal of Nutrition even suggests that this type of diet can reduce the risk of visceral diseases in addition to controlling your weight. However, choosing the best low carb diet foods is not an easy task to do, especially for beginners. 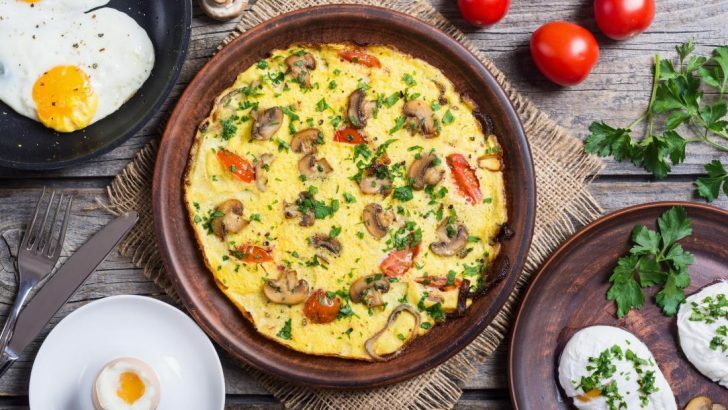 To make things easier, you can follow several tips below that are particularly chosen for those who just started a low-carb diet plan. Natural fats come from seed and vegetable oil, including canola oil, soybean oil, coconut oil, and corn oil. 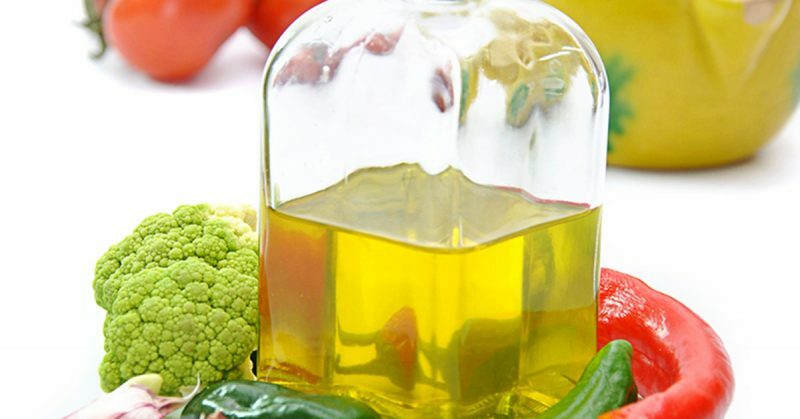 The most popular of all, olive oil, is one of the best natural fats that you can include on low-carb meals. Alternatively, butter and margarine can also be selected as the sources of natural fats. One of the best foods for low carb diet is seafood which includes fish and shellfish. 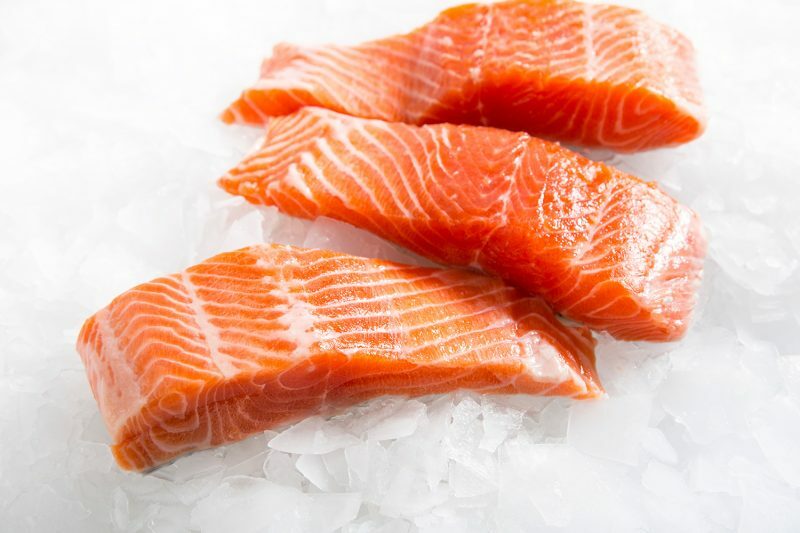 Some varieties of fish, especially trout, tuna, and salmon, are known for having high protein while giving you low carbohydrates. Shrimp as one of the most popular shellfish even contain zero carbohydrates if your consumption is less than five ounces. Several types of vegetables which grow above ground have a lower amount of carbohydrate content. These include asparagus, zucchini, and cauliflower. Cabbage and broccoli are great as well since they only contain about 5-6 grams of carbohydrates per cup. 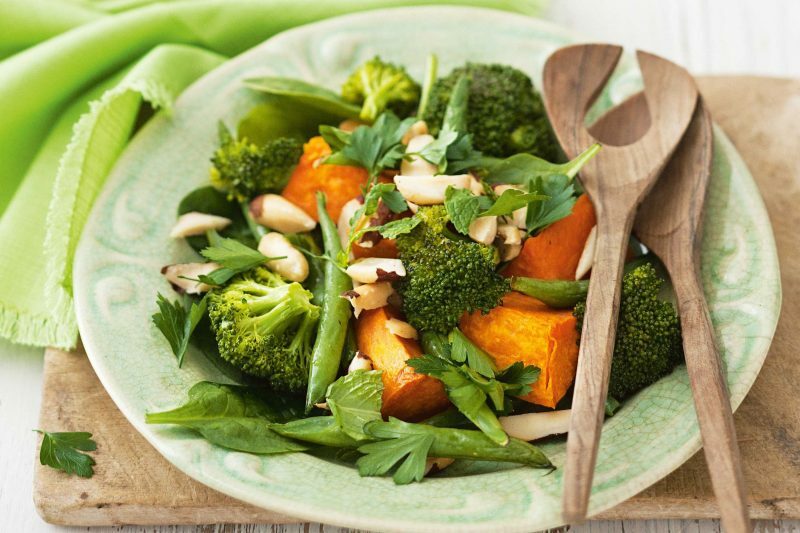 There are many ways you can do to include vegetables in a healthy diet plan every day. You can cook them in a stir-fry, or eat them as a healthy snack. In addition to those vegetables, pickled veggies can be a good alternative. Dairy products are a good option for low carb diet foods. However, you need to choose ones that have healthful fat, or better, low fat. 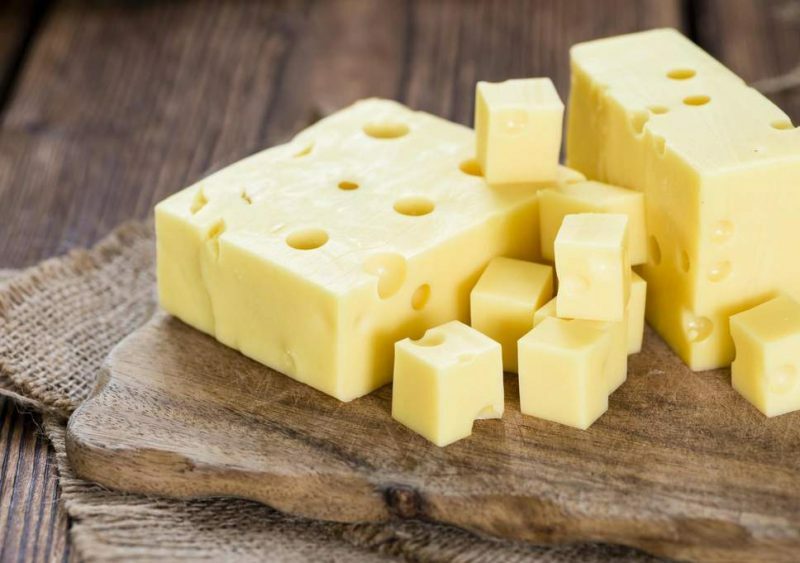 Some dairy products that can be included on your diet plan are cheese, yogurt, and their other varieties such as cedar, cottage cheese, or Greek yogurt. Another crucial micronutrient that you need on the low-carb diet is fiber. The combination between fat and fiber will result in satiety or the state of feeling full. For this reason, you need to take high-fiber foods such as avocado, blueberry, and flax seeds. Broccoli and spinach are also high in fibers; they can be eaten raw, frozen, or cooked. Besides foods, the drink is not less important to consider in a low-carb diet. Water, for instance, is a perfect kind of drink to include on this diet plan. It will keep you hydrated while the glycogen from the low-carb foods starts burning your fat. 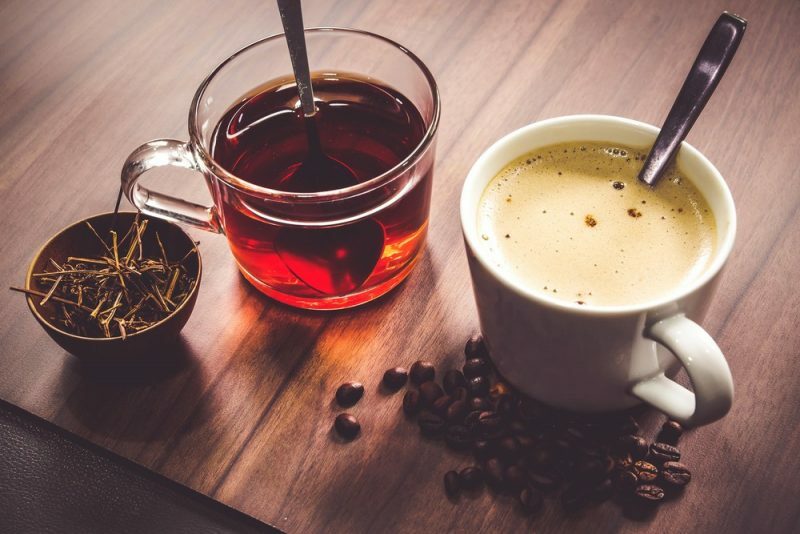 Tea and coffee are also safe to drink, as long as you don’t add too much milk or cream to them. However, you need to be aware of café latte. The combination of strong coffee and milk in this type of coffee may backfire on the diet plan. In addition to choosing the best foods that are low in carbohydrates, you should opt for several low carb diet foods to avoid. On a low-carb diet, you need to stay away from foods that are full of sugar or starch. These include rice, bread, potatoes, and pasta. Further, restrict the consumption of several fruits that are high in sugar, including bananas, apples, oranges, and pineapples. 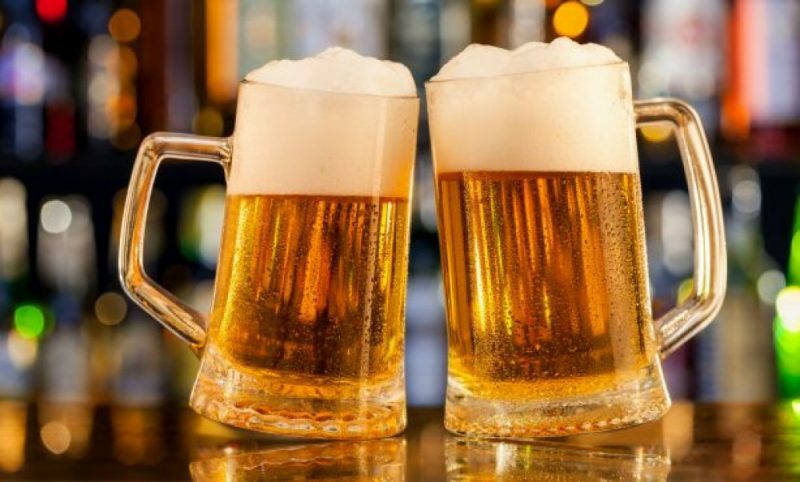 You also need to avoid some kinds of drinks that are made from grains, such as beer and soda. When you select low carb diet foods to eat, please note that a low-carb diet doesn’t mean that you should leave the carbohydrates entirely. Carbohydrate is one of the most important macronutrients that your body needs besides fats and protein. It is contained in most vegetables, fruits, and some other healthy foods which you consume on a daily basis. If you eat too few carbohydrates at the beginning of the diet plan, you may experience a phenomenon known as carb crash. It happens when the glycogens reserved in your body are used up, so they cannot help running fats and proteins as an exchange. This phenomenon will result in shaky and jittery feeling, fatigue, or irritation. Therefore, you need to carefully plan the food combination for daily consumption on a low-carb diet. By taking the above suggestions into account, you can choose the best low carb diet foods while designing a program to lose weight. You can also use those tips as rough guides when deciding which food type you should include in daily consumption, from breakfast to dinner.